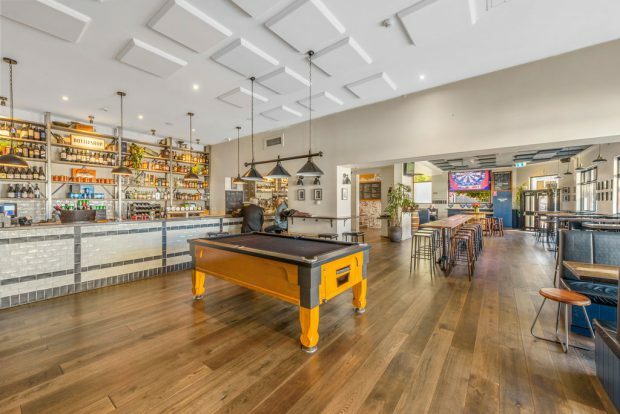 Real estate agency HTL Property has confirmed the sale of Sydney’s multi-level Salisbury Hotel in the Inner-West suburb of Stanmore. The unusual sale sees the Salisbury Hotel pass into unnamed hands through the ‘equity refresh’ model. The hotel, last sold in 2015 for around $8.5m, underwent a strategic capital expenditure program to reposition the business. Comprising multiple street frontages, the three storey Salisbury Hotel is less than 100m from Stanmore Train Station and was sold following a public EOI campaign. “Suburbs such as Stanmore which are situated within 10mins of the Sydney CBD are readily attractive to investors who are seeking to match cash flow generating hospitality functions with AAA grade commercial property investment,” said HTL’s Andrew Jolliffe. 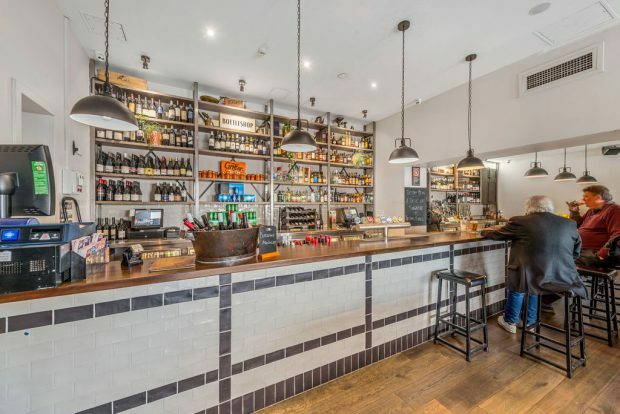 While enjoying a rejuvenated bar, restaurant and gaming facilities, the Salisbury Hotel hadn’t taken advantage of the accommodation options over the top two floors. “Notwithstanding the surfeit of short stay accommodation options in the development pipeline for Sydney, fringe CBD suburbs remain under-resourced in terms of room inventory; and properties such as The Salisbury Hotel remain well placed to capitalise on the need for a range of accommodation options to meet both tourism and business based short-stay requirements,” said Jolliffe.